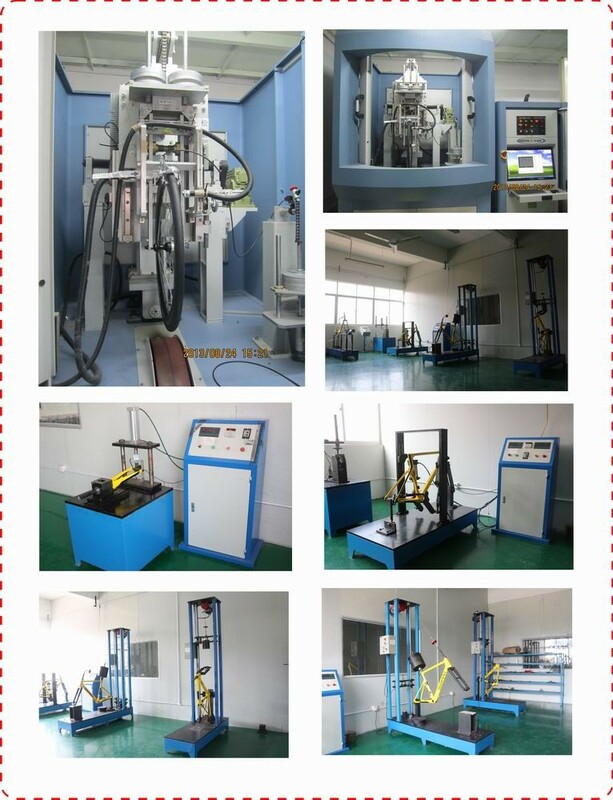 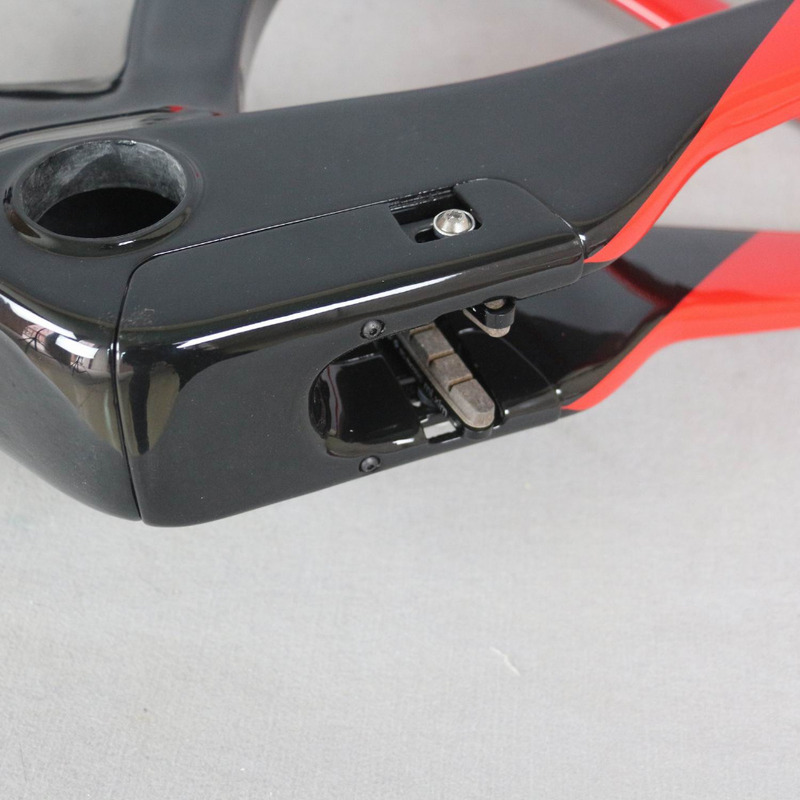 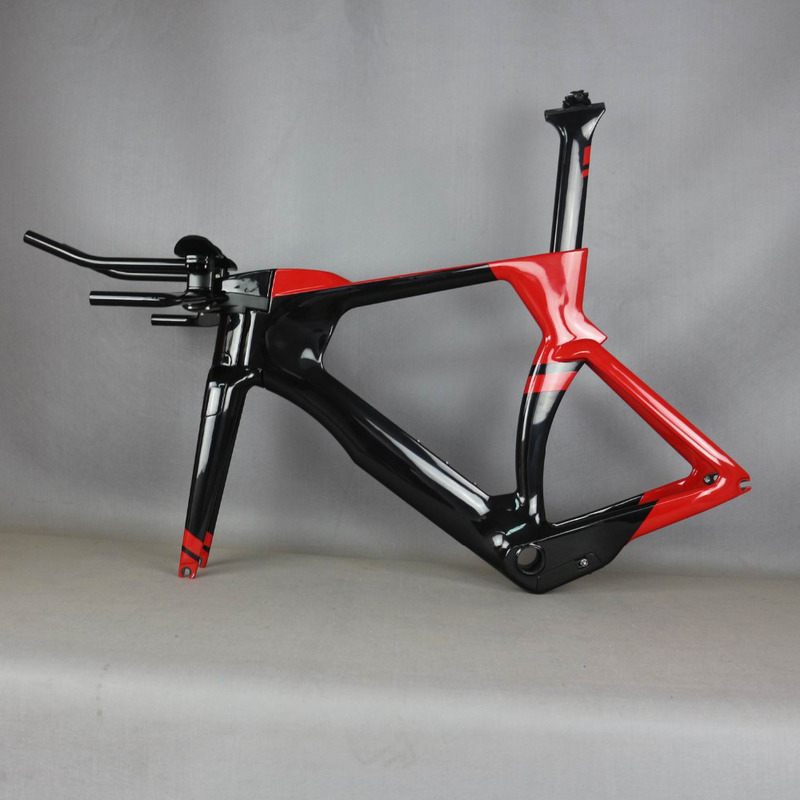 WE accept custom paint adn open mould production . 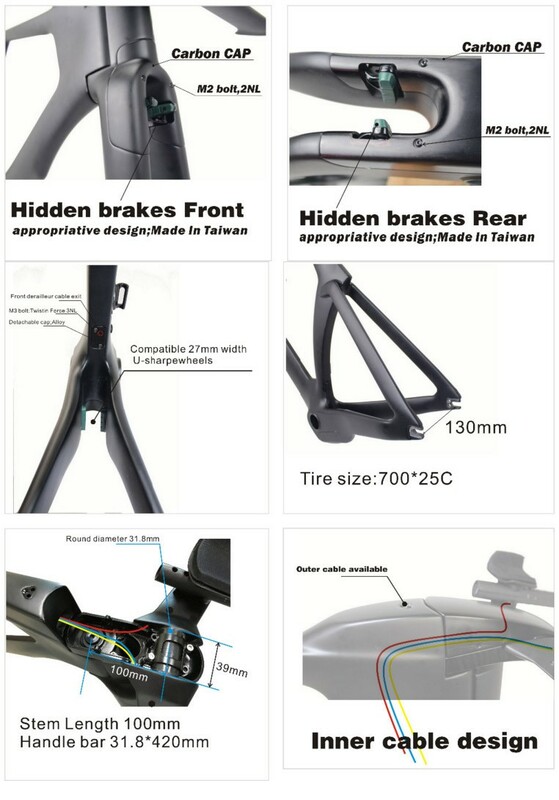 price include TRP brake . 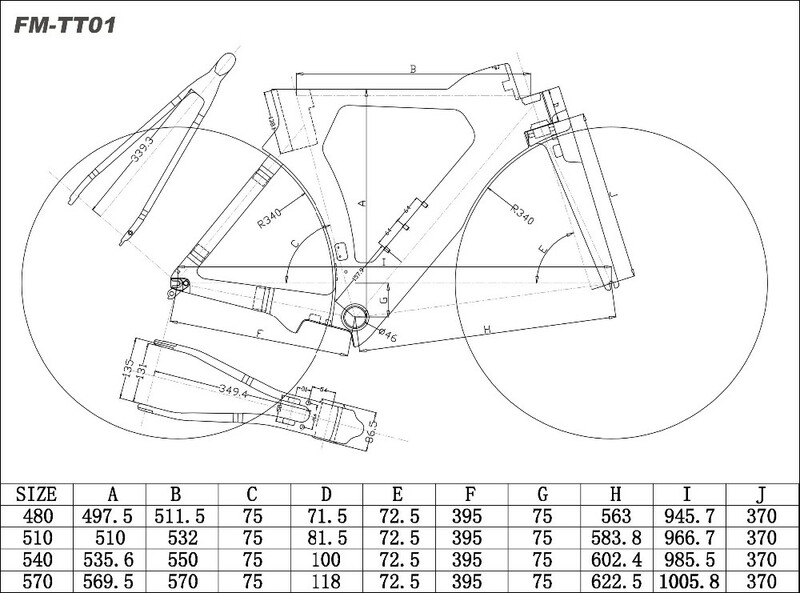 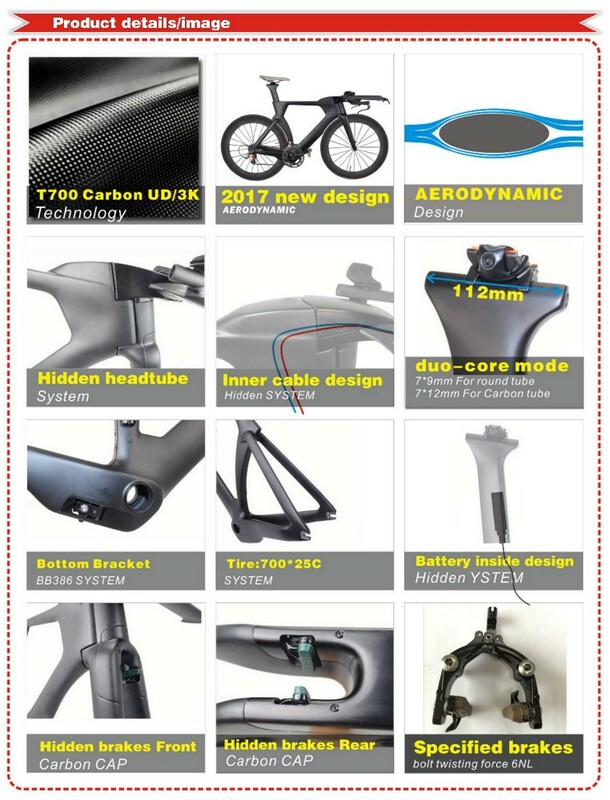 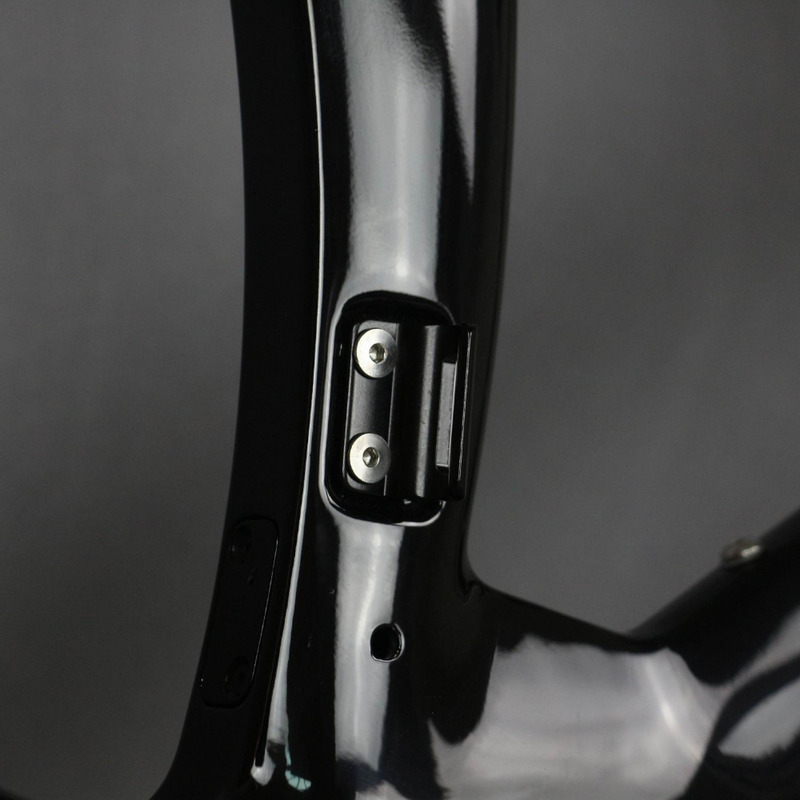 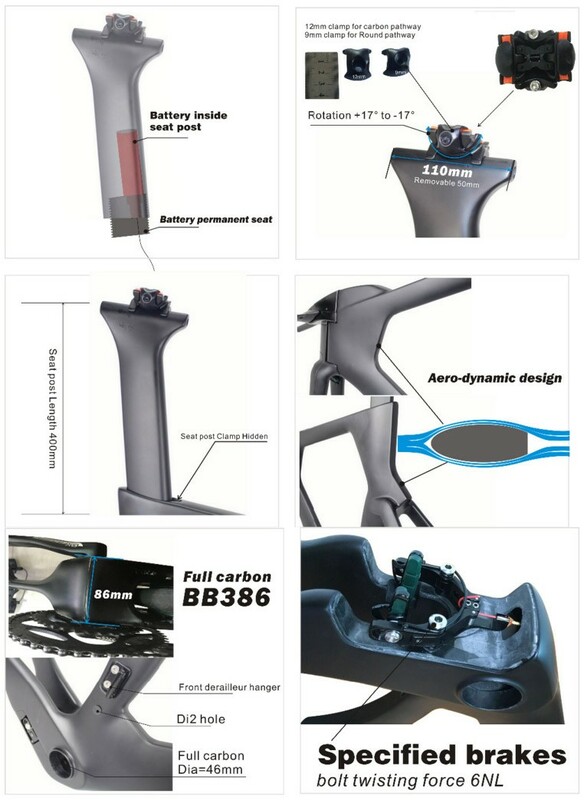 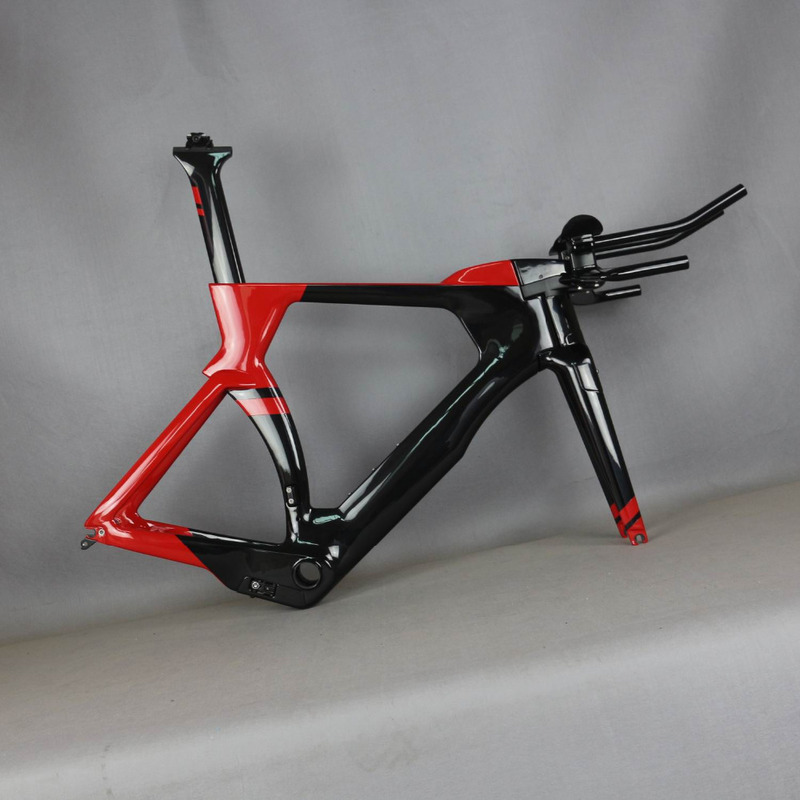 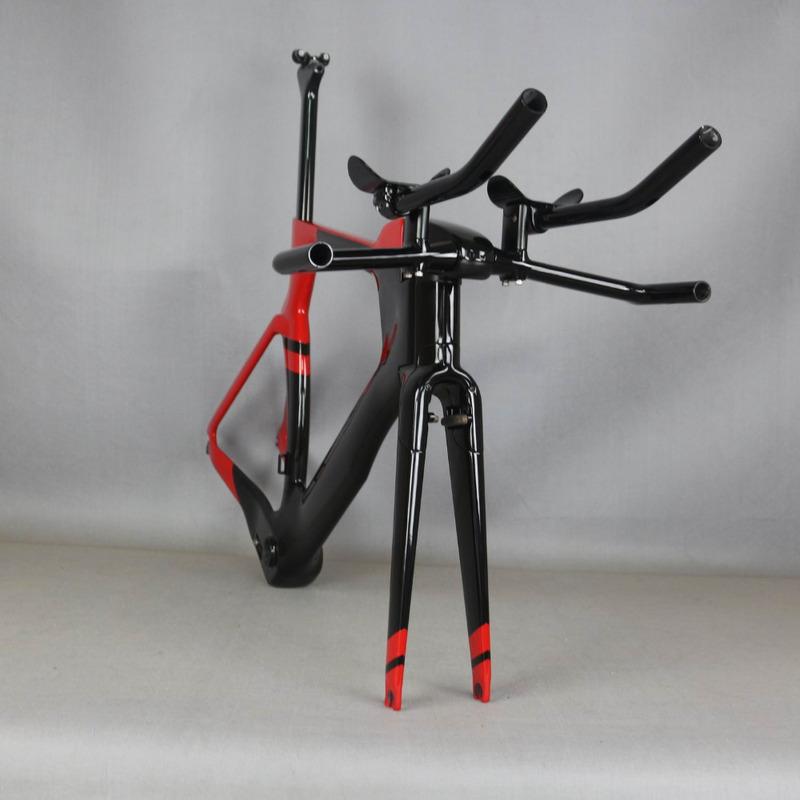 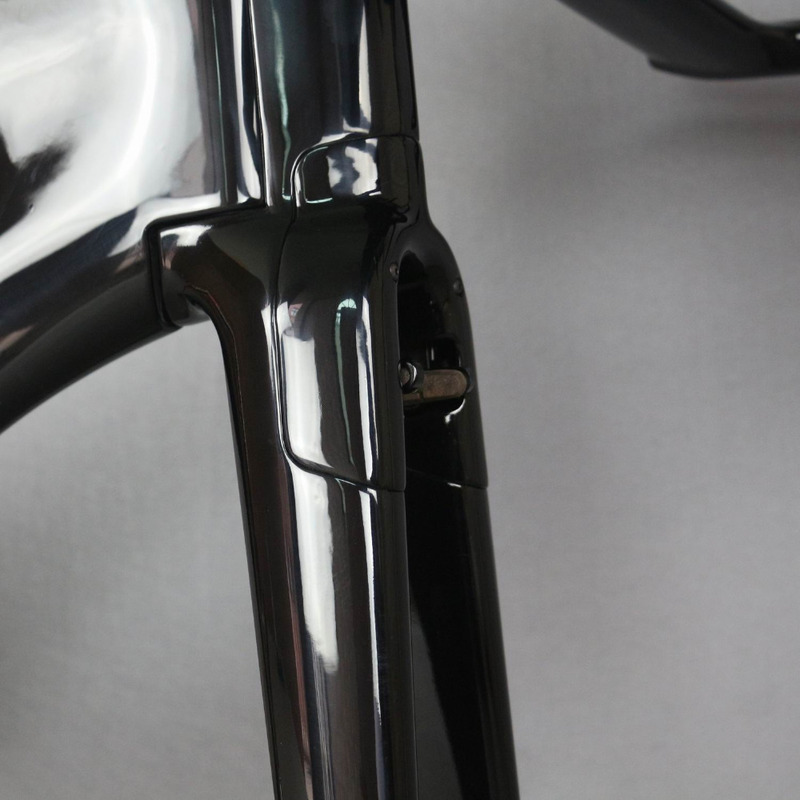 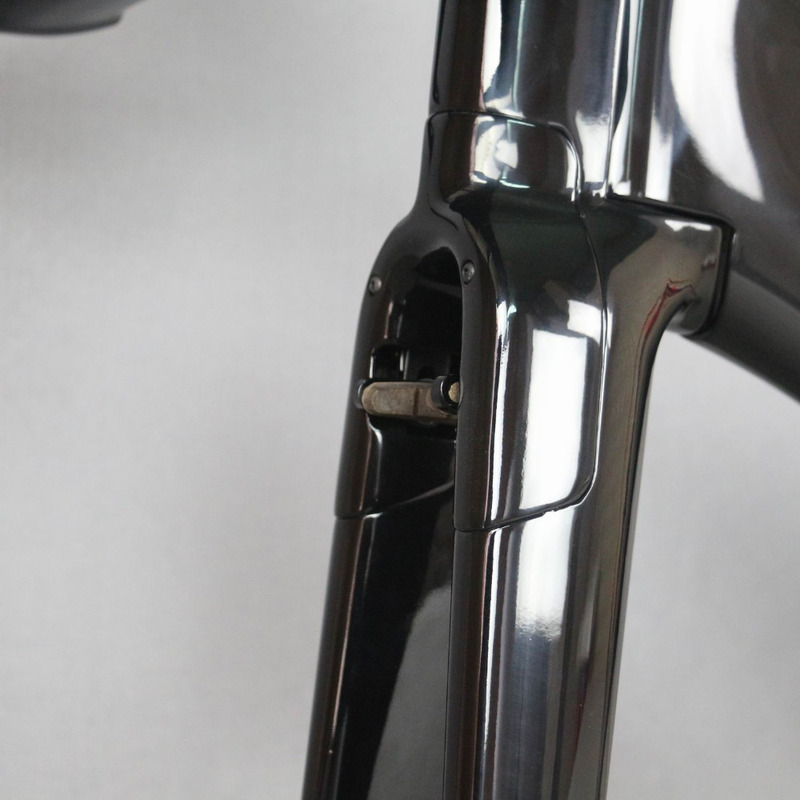 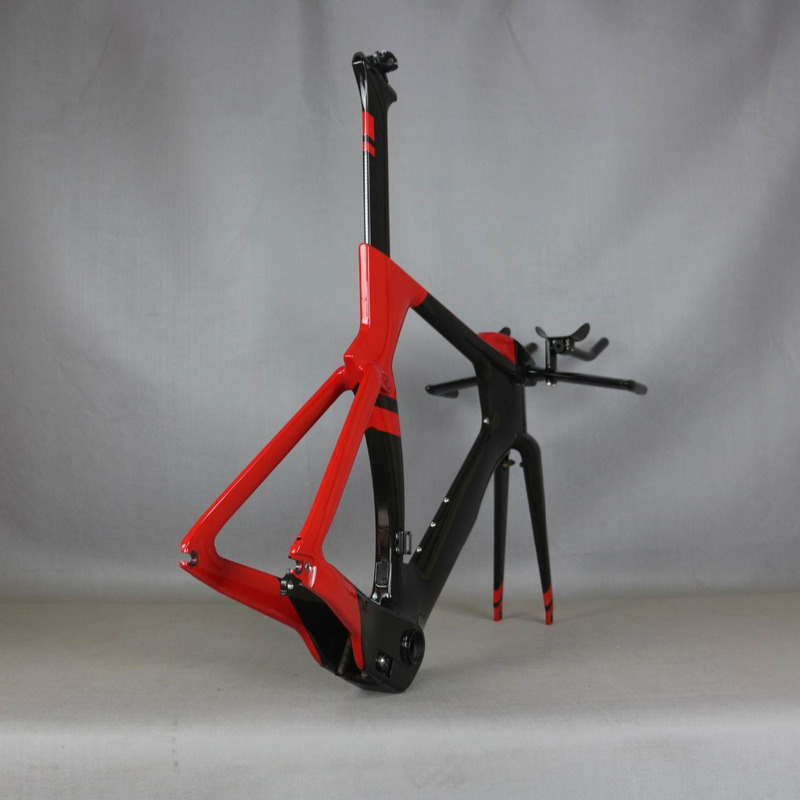 Weight:Frame 1750g(54cm),Fork 425g,Seatpost 210g, Stem 420g.